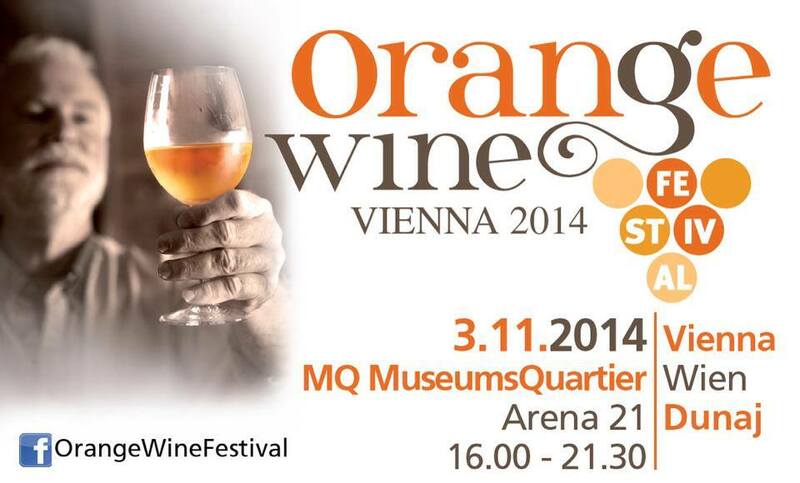 Prleška tünka will be presented at the Orange Wine Festival in Vienna on the 3rd November 2014. It is a gastronomy event, which will take place in Vienna for the third consecutive year, organised by the organisers of the Izola festival. The so called orange wines are seeing a rise in the recent years, both among wine connoisseurs as well as wine lovers. These are white wines, prepared through the process of maceration, which gives the wines a specific, unique flavour and colour. Orange wine lovers are generally a part of the segment of more demanding consumers, who look for top of the line gastronomy.